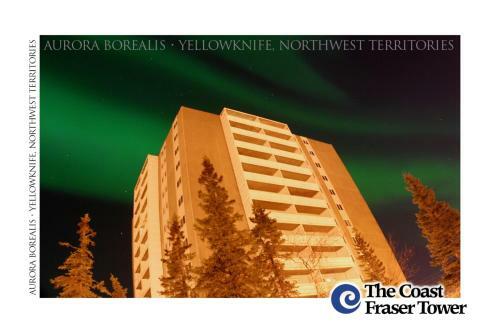 Featuring a 24-hour fitness centre and steam room, this Yellowknife property provides daily breakfast. Free Wi-Fi and a kitchen are offered in each room. Pilot’s Monument is 2 minutes’ drive away. Aurora College is less than 5 minutes’ walk from this inn. 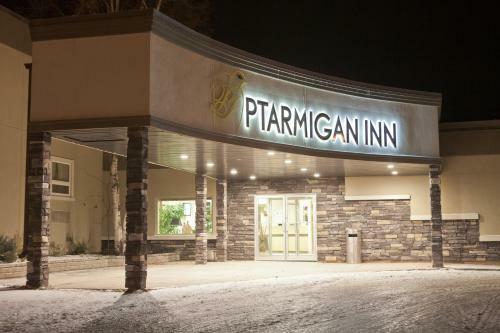 Featuring a restaurant, café, and sports bar, this hotel offers rooms with a flat-screen satellite TV. Wi-Fi is available.